For weeks, Sarah has been begging me to set up a play date with her new friends from 1st grade. 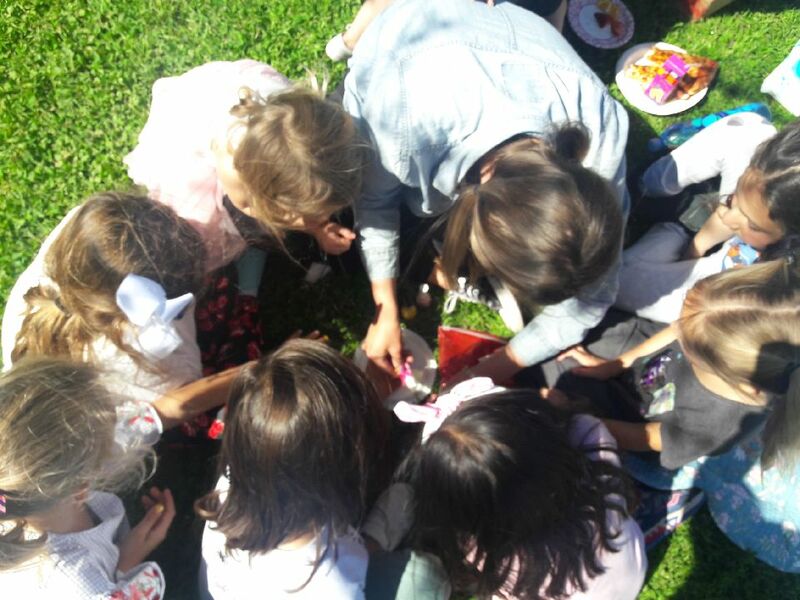 But with busy schedules and the long winter it was hard setting up a time where we can meet at a neutral place aka the park and get to know the moms. Now that the weather is warmer, we’ve been spending a lot of time at the park after school. One afternoon a few of the mamas and I got together for a little picnic at the park. My favorite food to bring to a picnic is dips and chips. 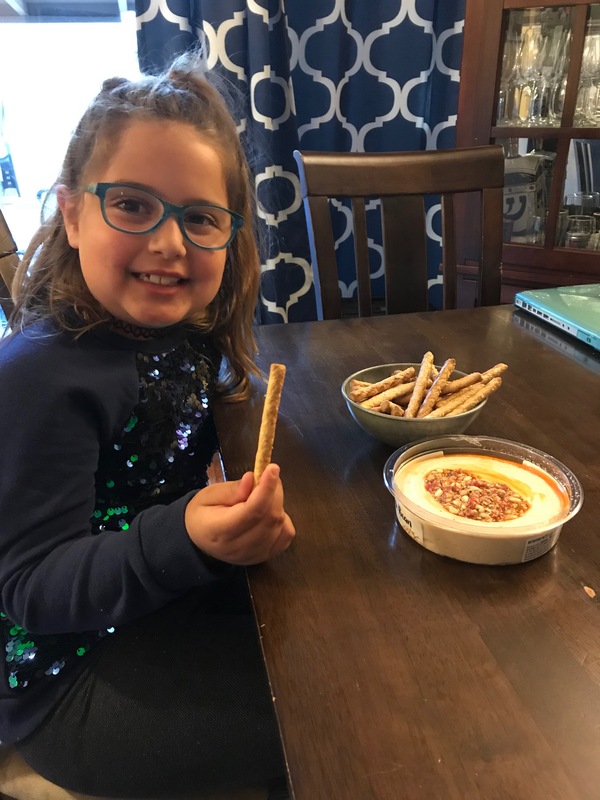 After trying Lantana Hummus at home, I knew it was the perfect dip to bring to the play date. 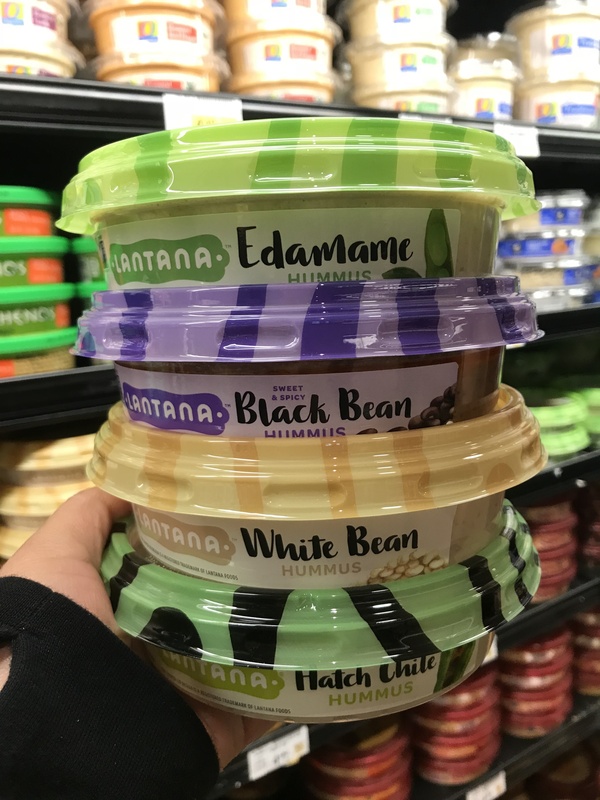 Lantana challenges hummus category conventions by using other legumes and vegetables in its recipes in place of the more traditional chickpea. Their product line includes thoughtful, bold flavor combinations that are bright, healthy, and delicious. Available in 10 flavors including Sweet & Spicy Black Bean, Edamame, Sriracha Carrot, Yellow Lentil and Beet. My favorite is the Hatch Chile and my kiddos favorite is the White Bean. Yum!! Lantana Hummus is non-GMO, vegan, kosher, and gluten free. 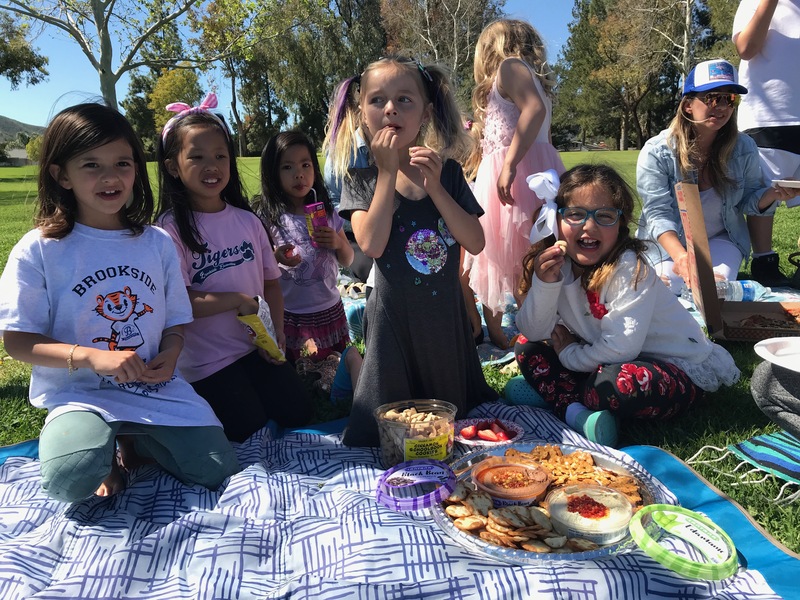 We got to the playdate and right away everyone was munching on my snacks. The moms were intrigued by the yummy flavors while the kids dipped their favorite chip into the hummus. 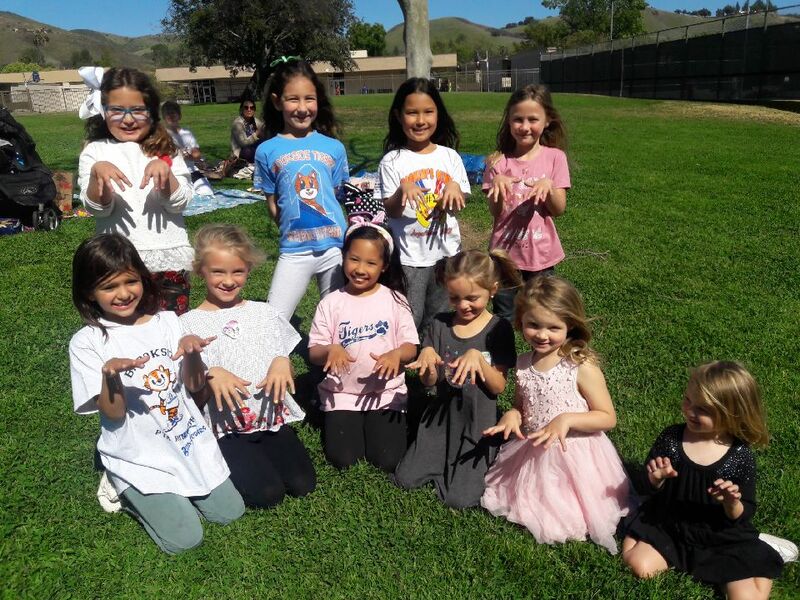 After the picnic, one of the mamas painted the girls nails. The girls and their fancy nails! To find a store near you, click here and look for the striped lids in the deli. 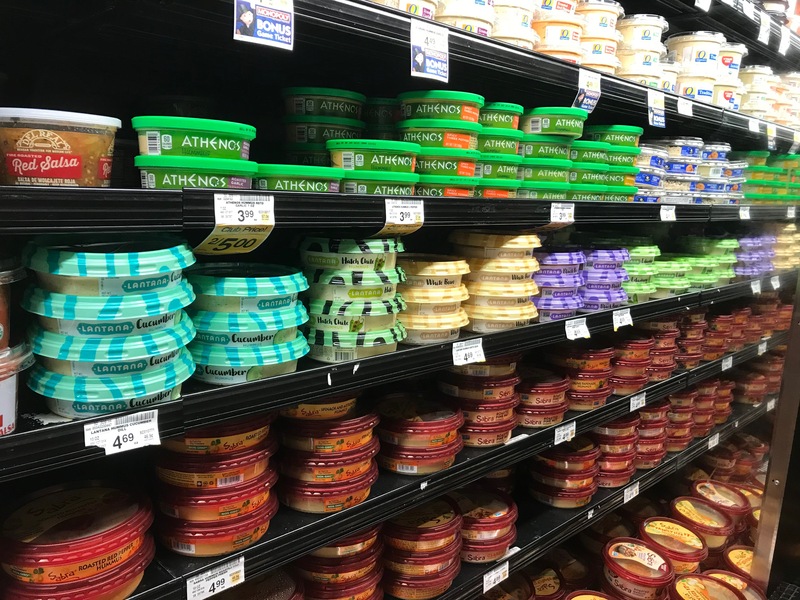 Lantana Hummus can be found at the following retailers: Southern California area: Vons, Sprouts Farmers Market, Albertsons, Ralphs, Target and Smart & Final. Be sure to follow Lantana Hummus for unique recipes, upcoming events, and giveaways. Disclosure: This post was written as part of my participation in the Moms Meet program. 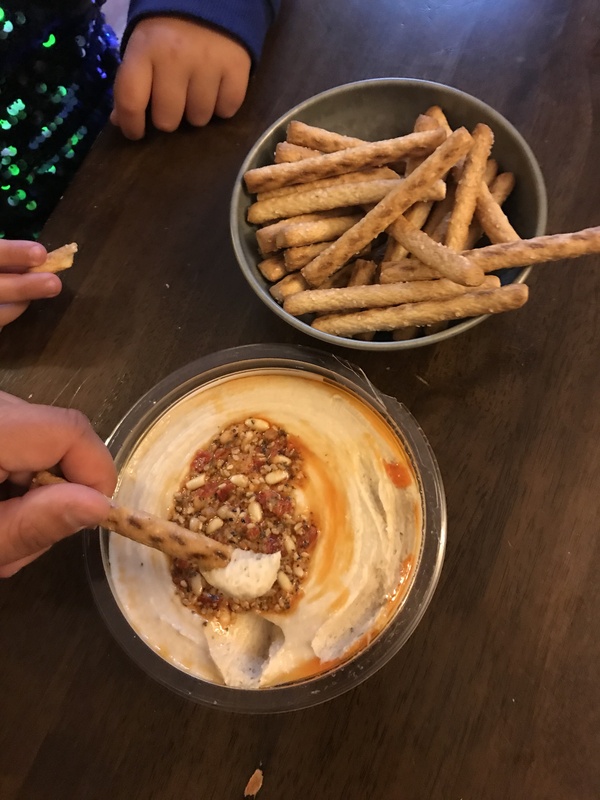 While Lantana Hummus provided me material and necessary resources to complete various activities, the thoughts and statements in this post are my own.